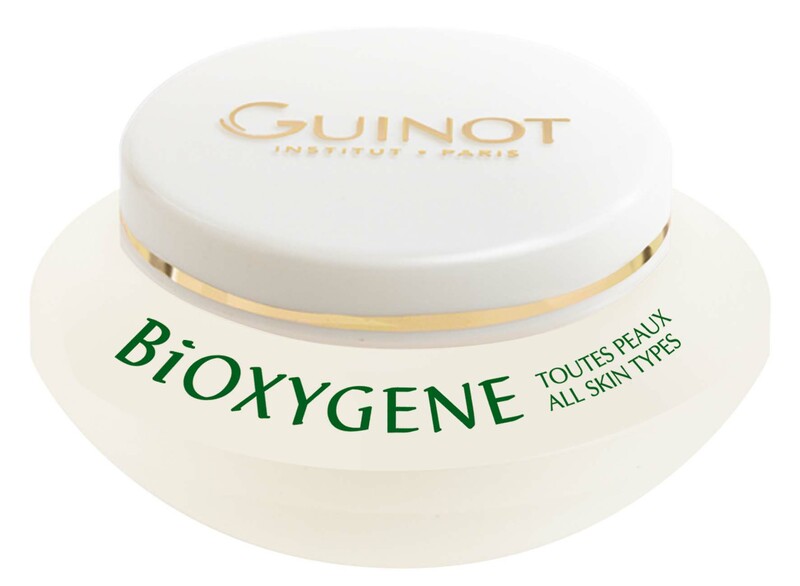 Breath new life into dull, devitalised skin with Guinot’s innovative, paraben-free BiOXYGENE cream. 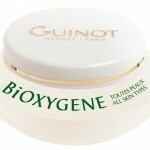 Boosts oxygen microcirculation, revives and brightens the skin, for naturally healthy, radiant skin. This entry was posted in News on April 17, 2012 by admin.